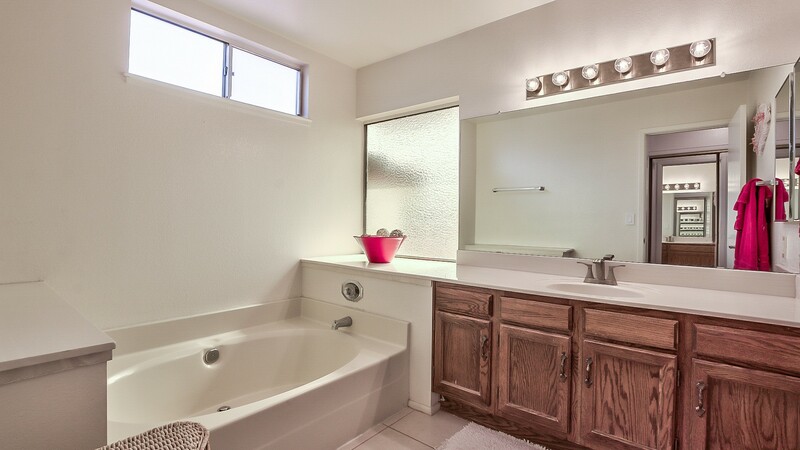 Pristine 3rd Bath, with Pocket Door. 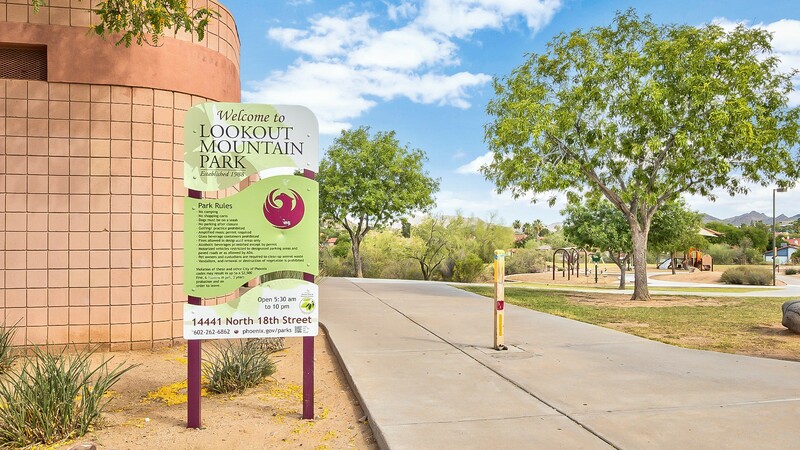 Short Walk to Lookout Mountain Park! 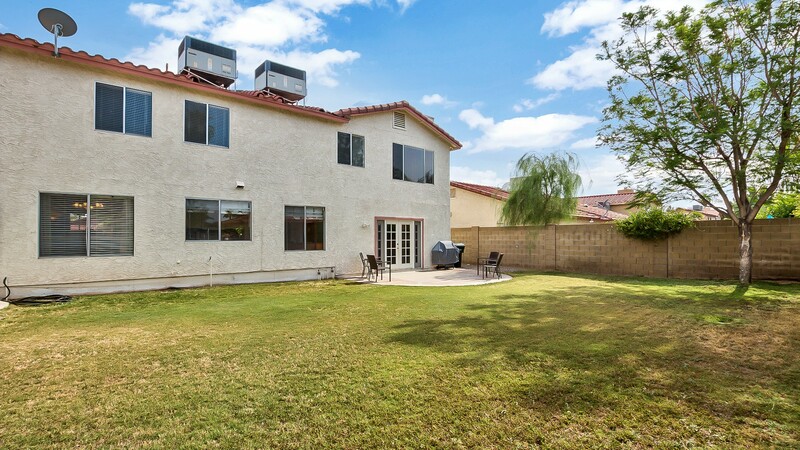 Mountain Views Right in Town! 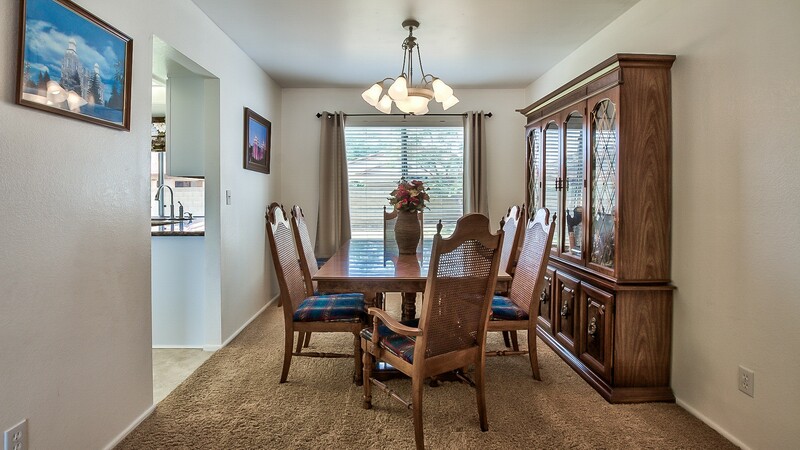 Come Home to 2106 E Ludlow Dr. Stroll up Elevated Porch thru Double Doors w/ Charming Leaded Glass Inserts. 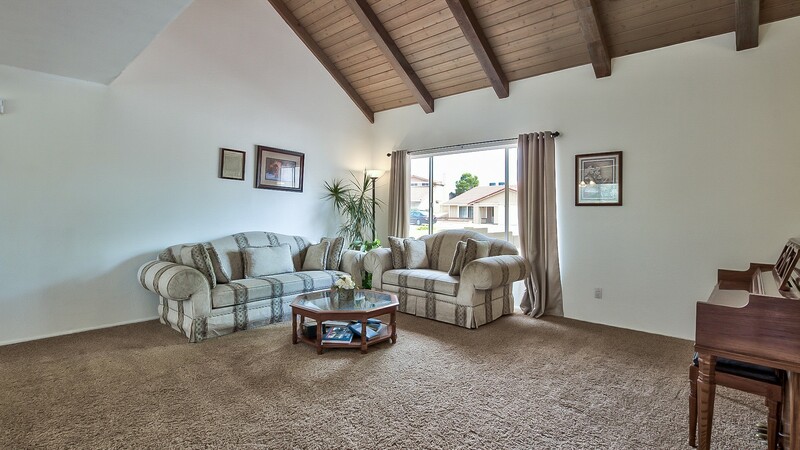 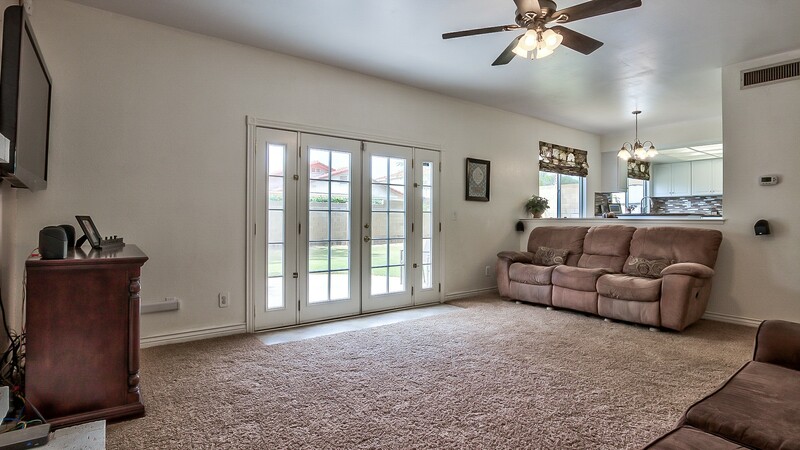 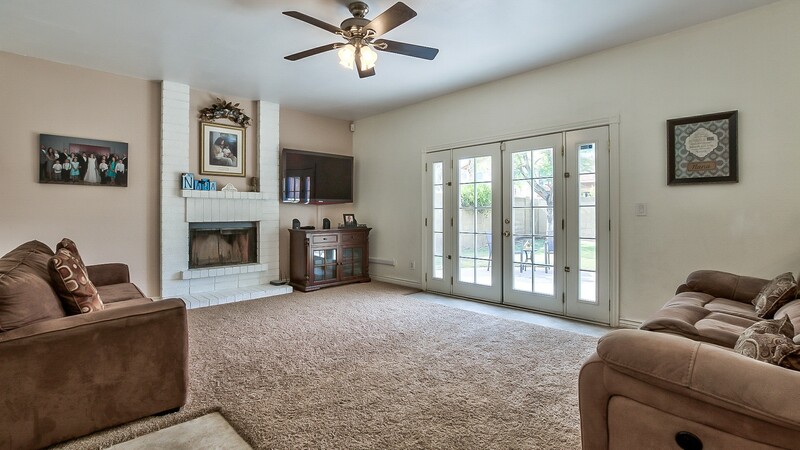 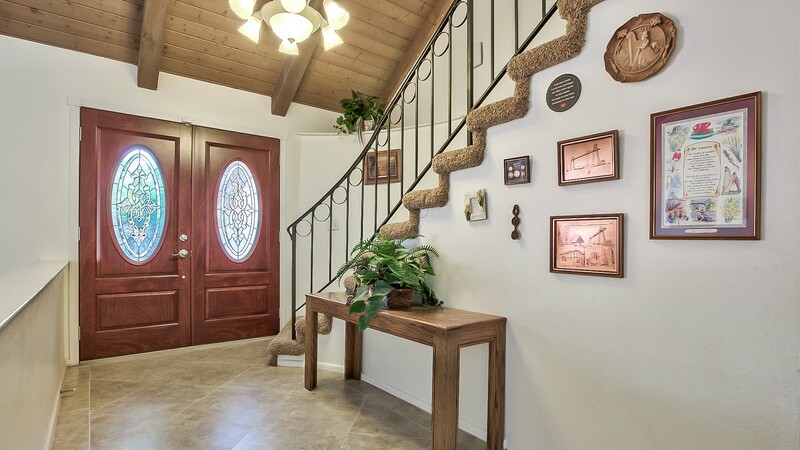 Foyer Welcomes you w/ Modern Tile, Vaulted Wood Plank Ceiling, Abundant Natural Light, and Sunken Living Room. 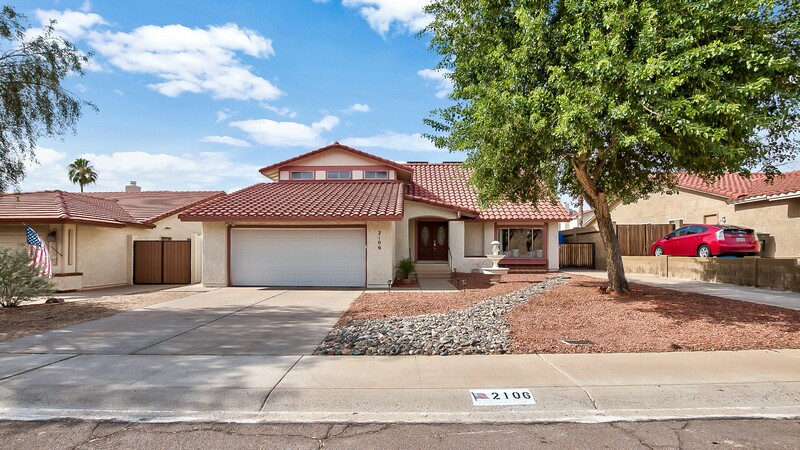 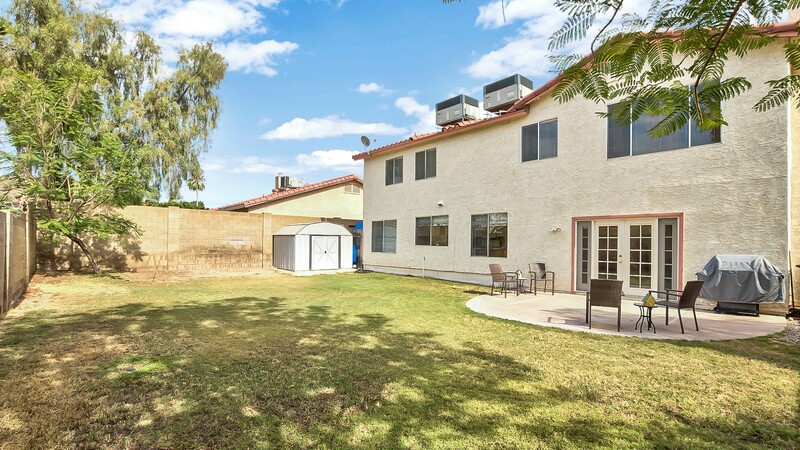 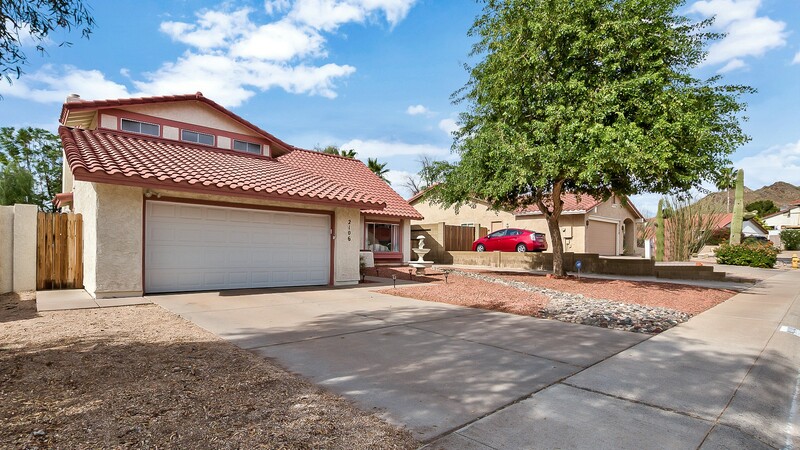 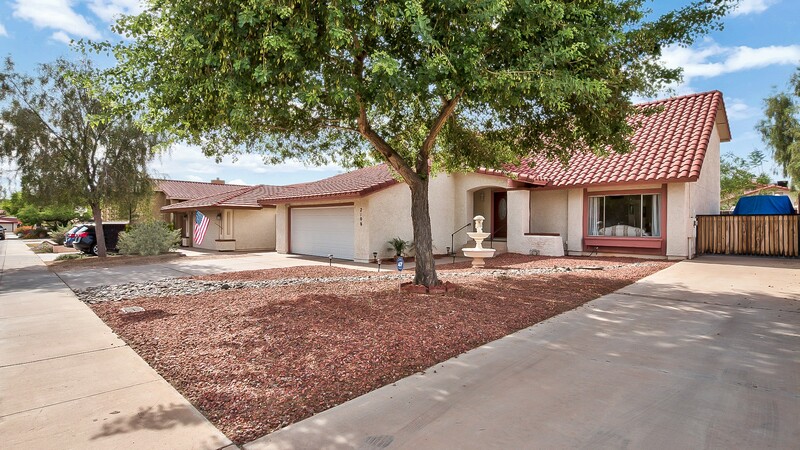 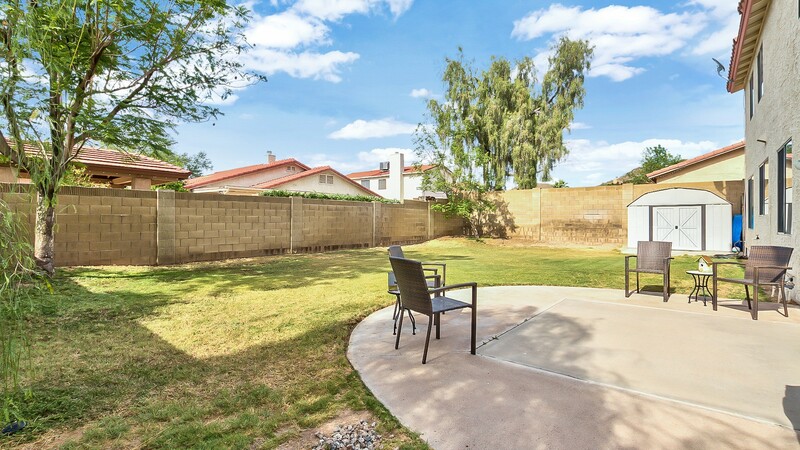 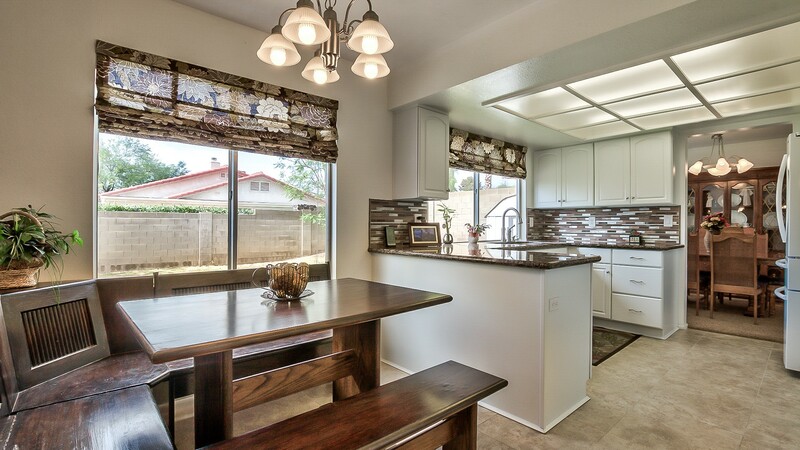 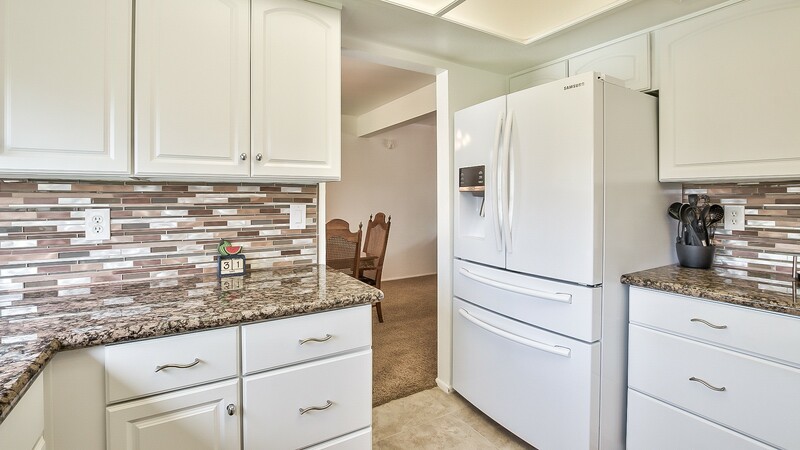 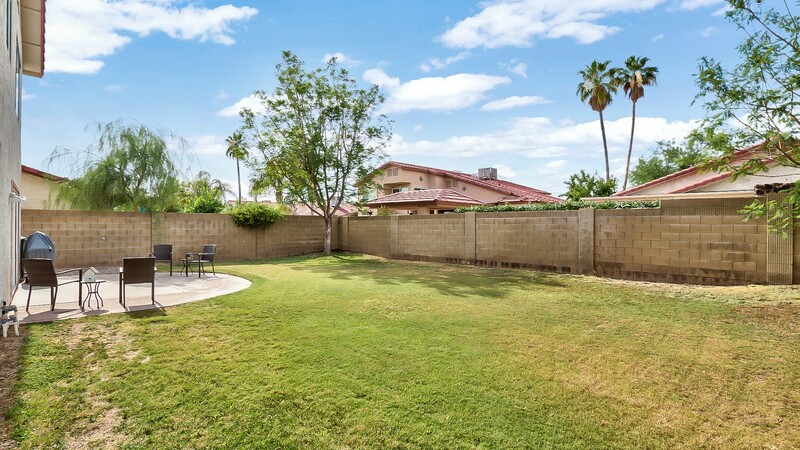 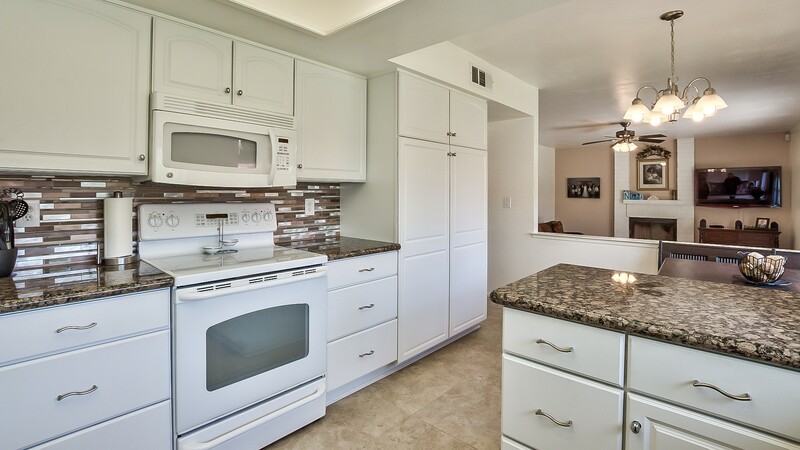 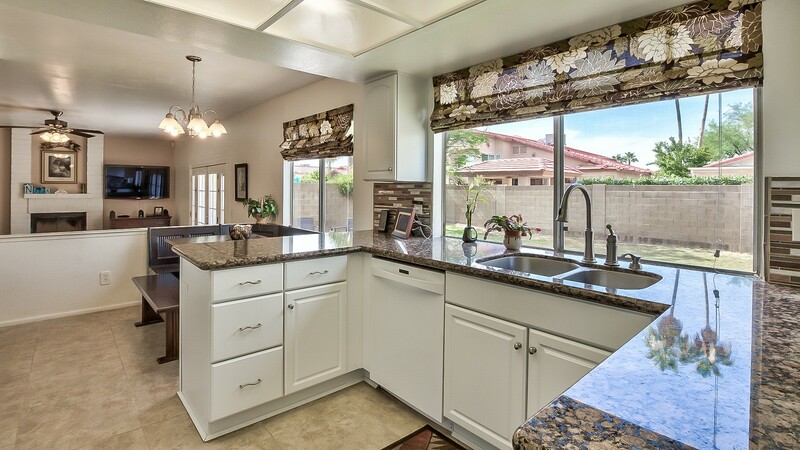 Appreciate a Completely Updated Granite Kitchen Overlooking Spacious Backyard. 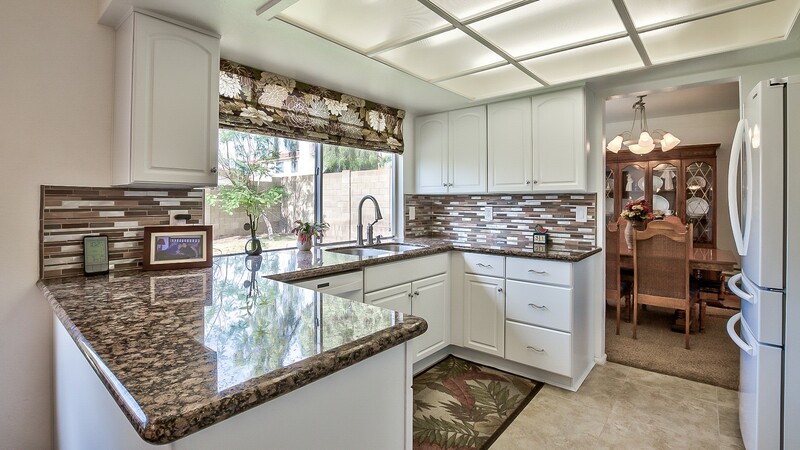 Gracious Floorplan Flows smoothly; Both Defining and Connecting Each Space. 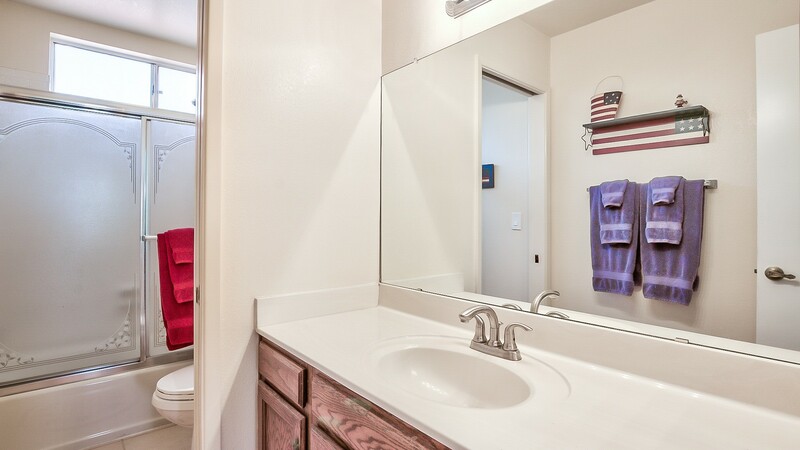 One Full Bedroom + Bath Downstairs. 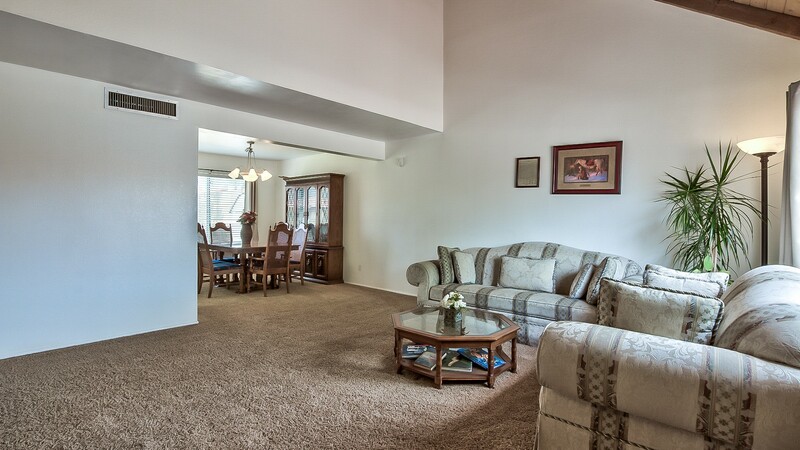 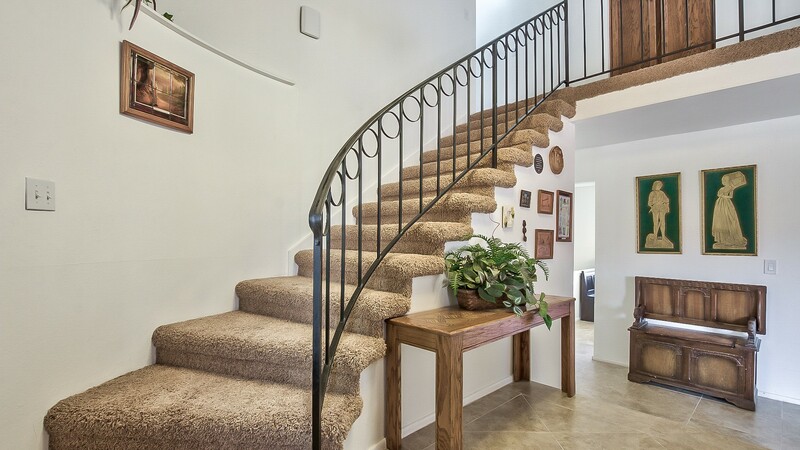 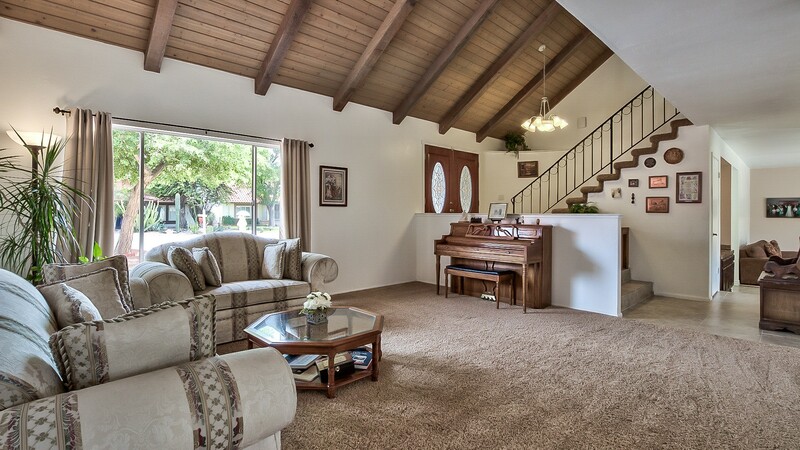 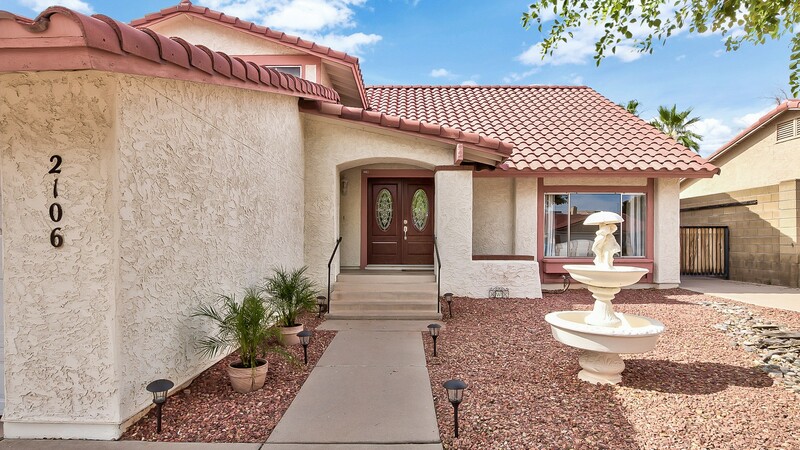 Ascend an Elegant Curving Staircase to 4 More Generous Bedrooms and 2 More Baths. 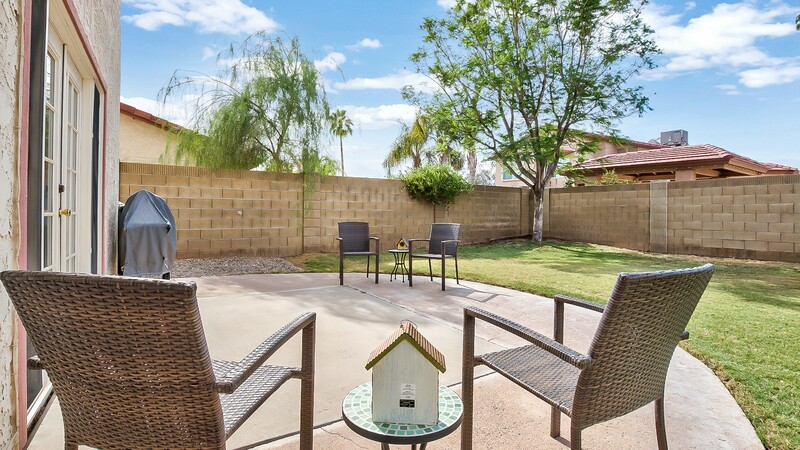 This Home has NO HOA! 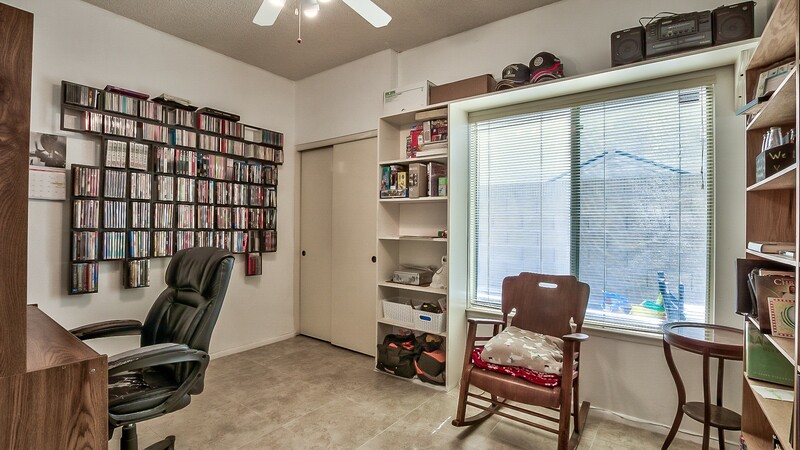 Bring all your toys. 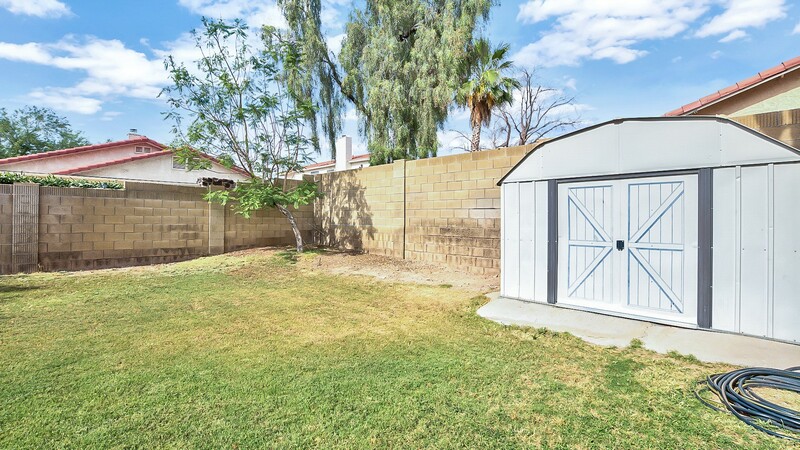 RV parking, Plus substantial slab parking in desirable, well-kept neighborhood. 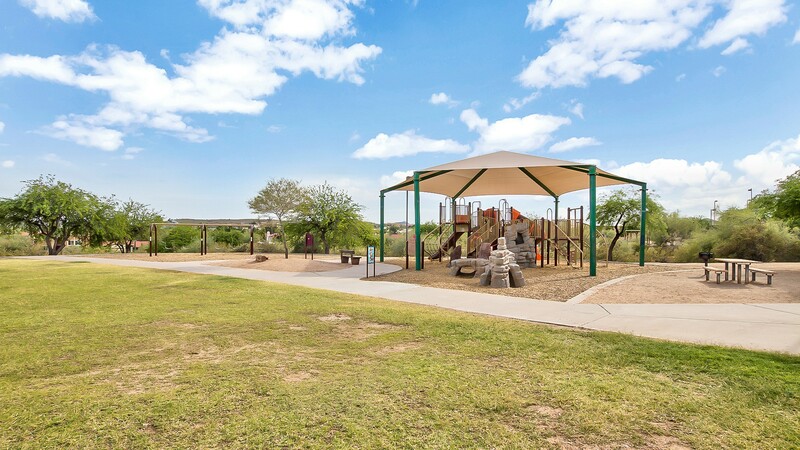 Prime North/South Exposure enjoys plenty of shade. 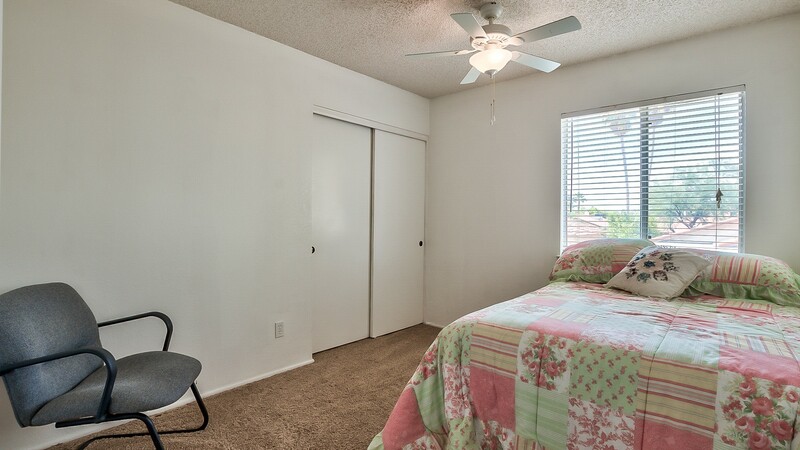 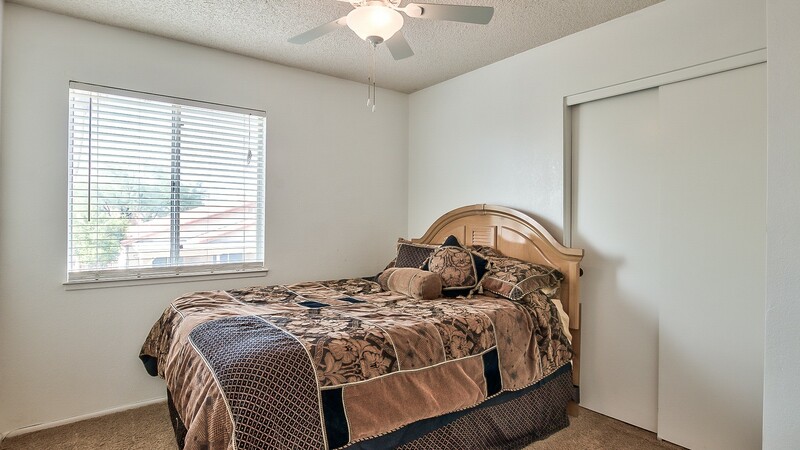 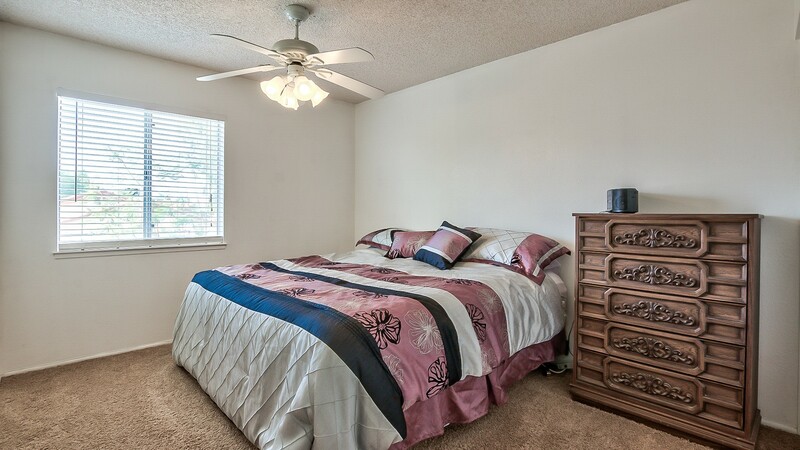 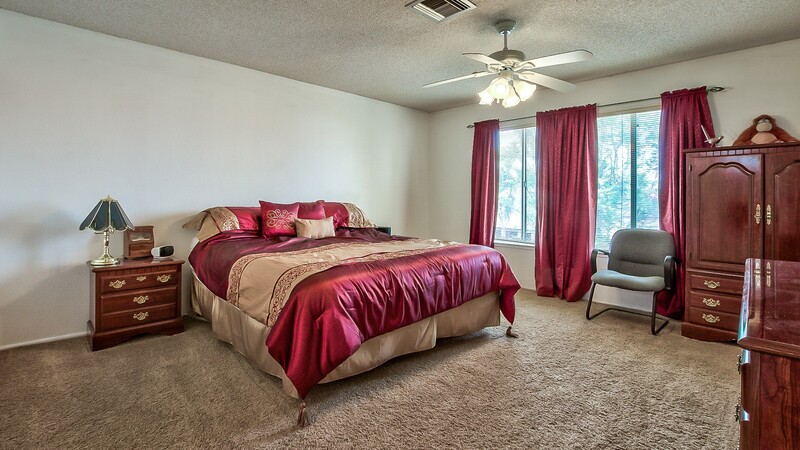 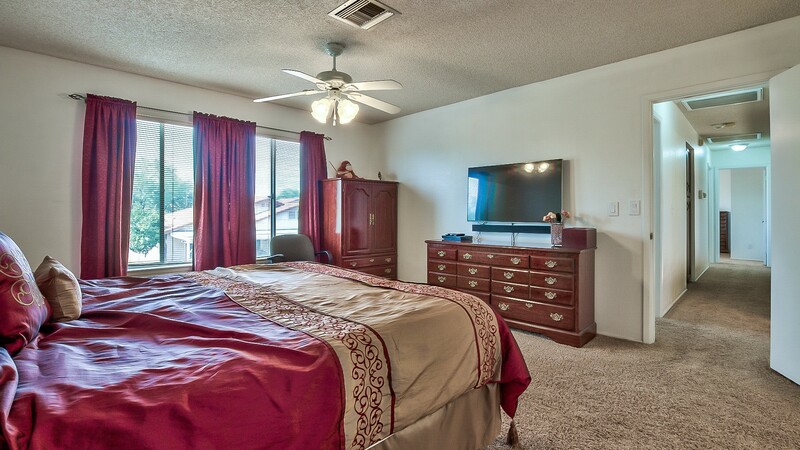 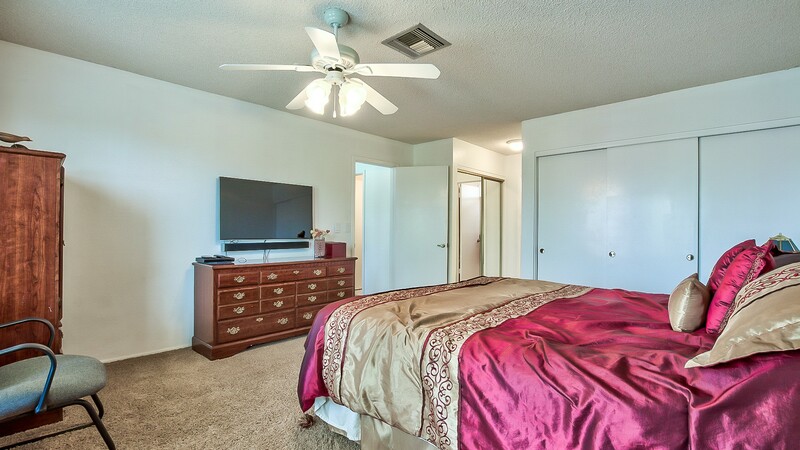 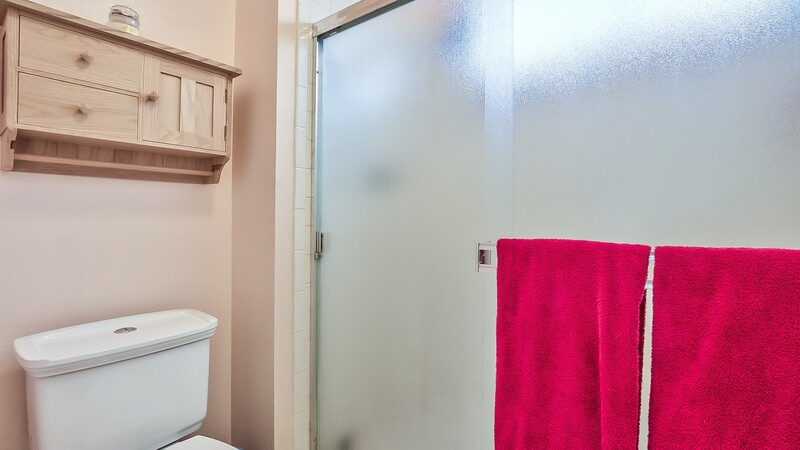 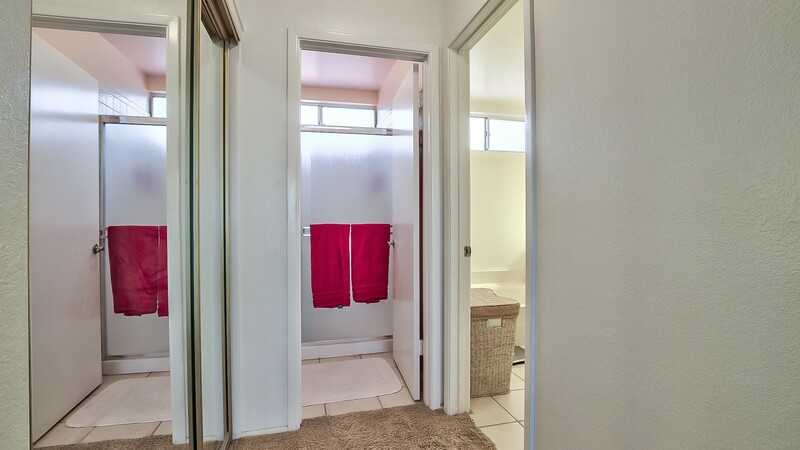 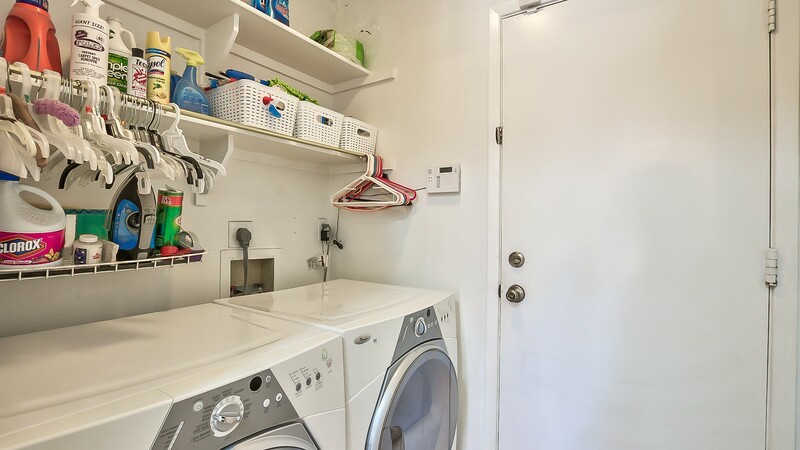 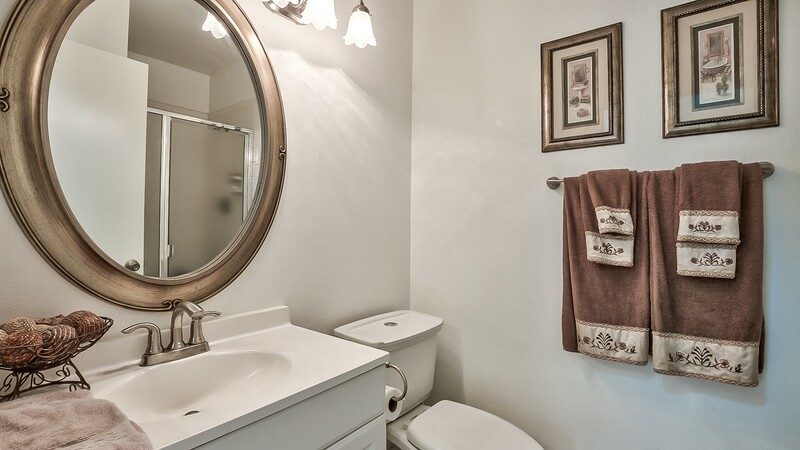 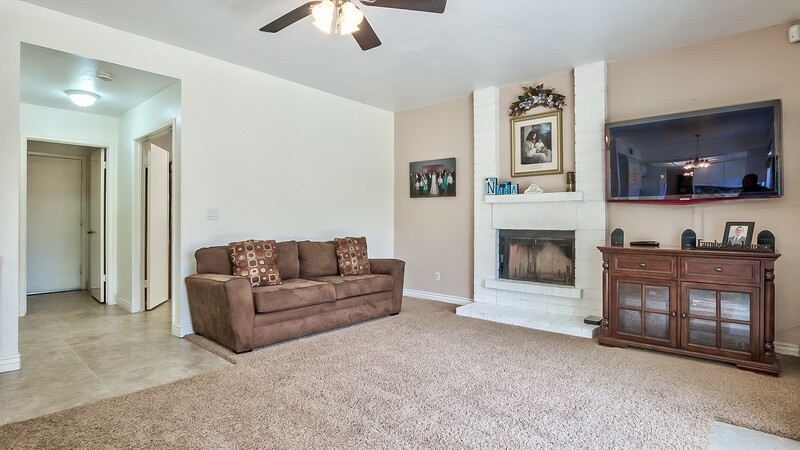 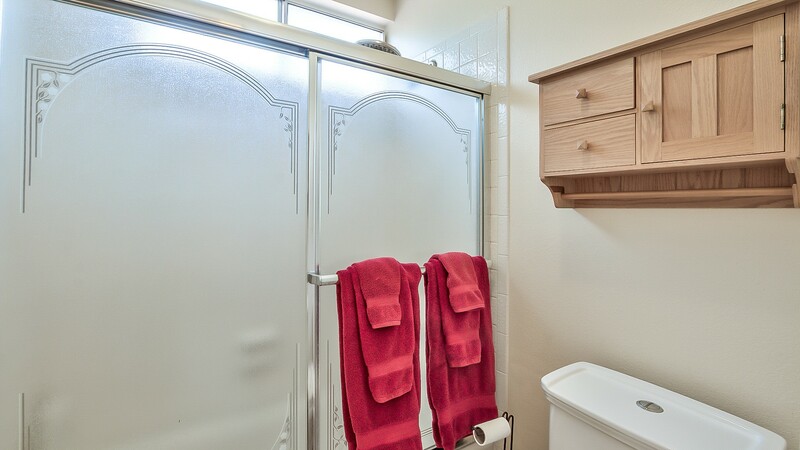 Master Retreat with Deep Soaking Tub and Two Closets. 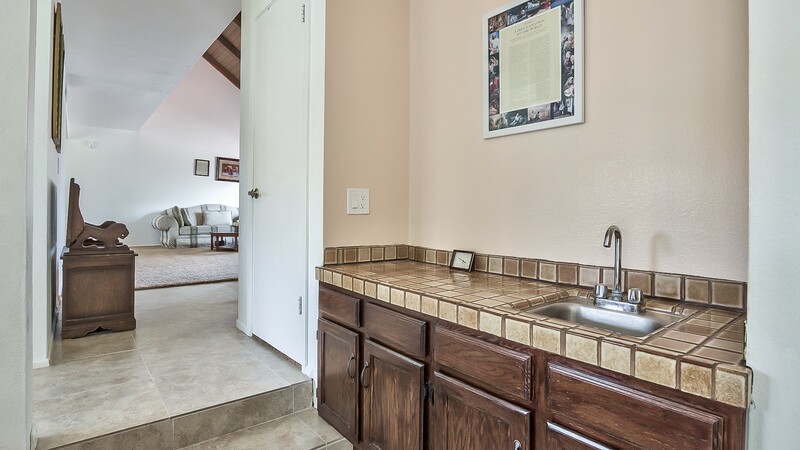 Wet Bar and Fireplace in Family room. 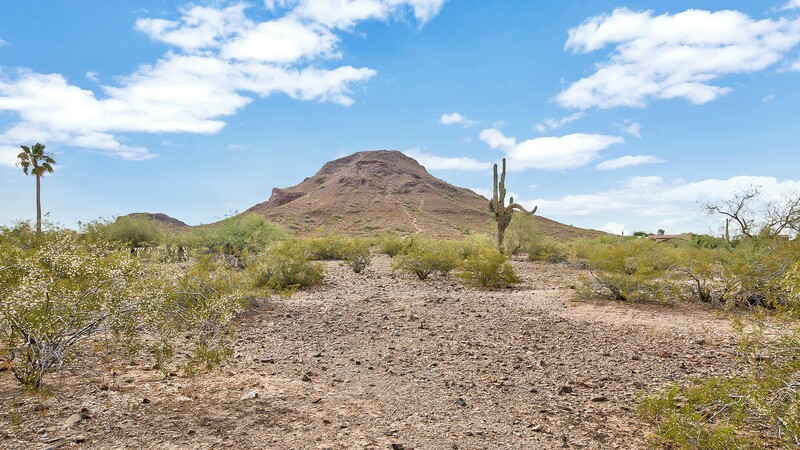 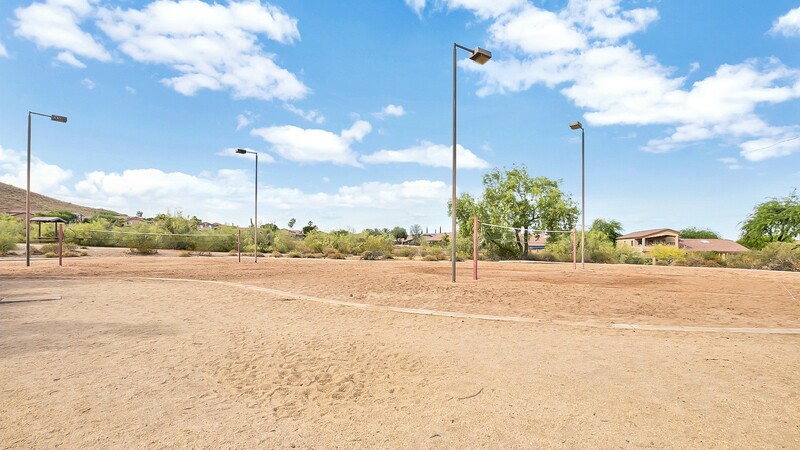 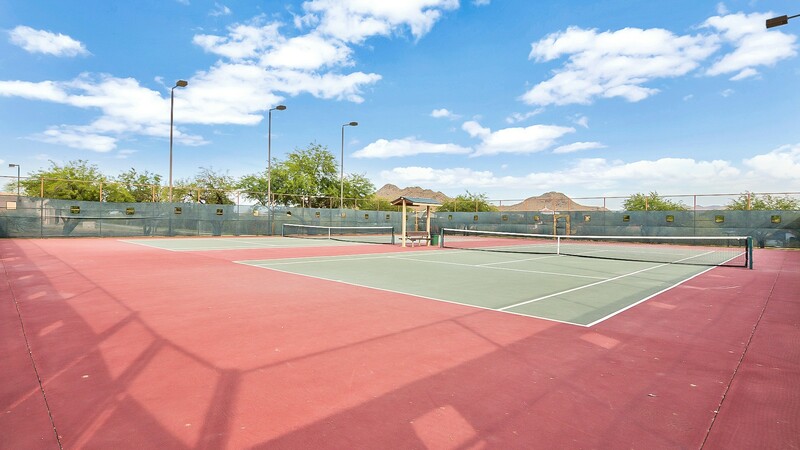 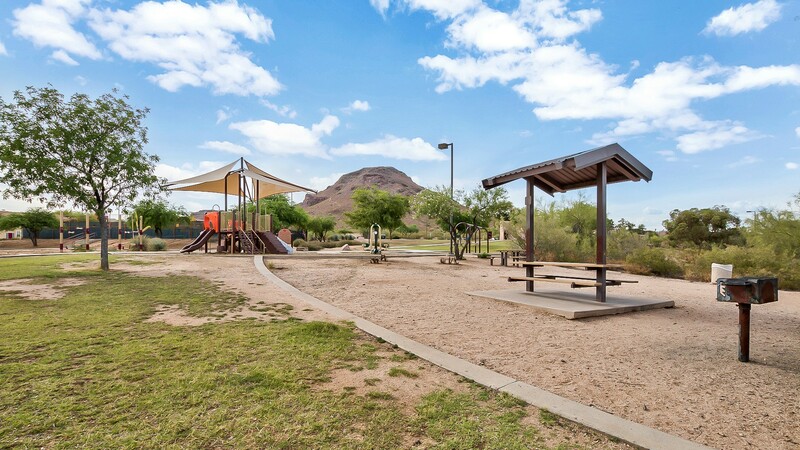 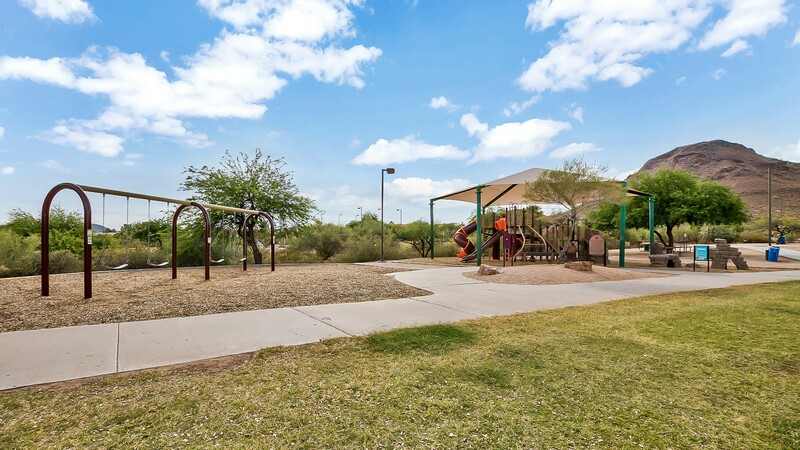 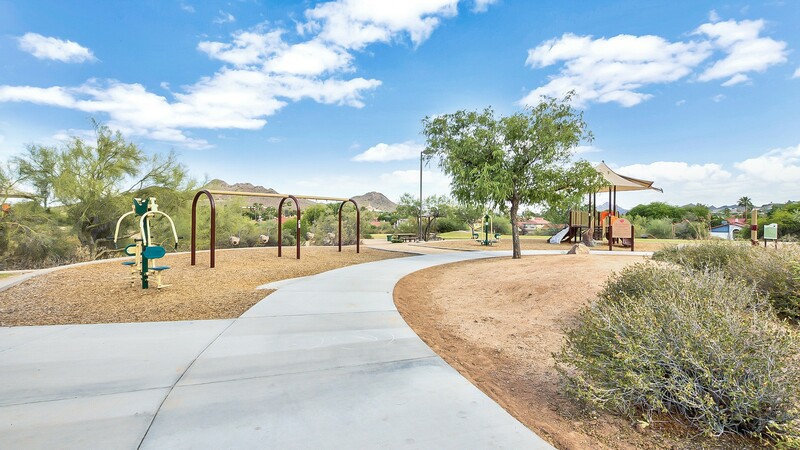 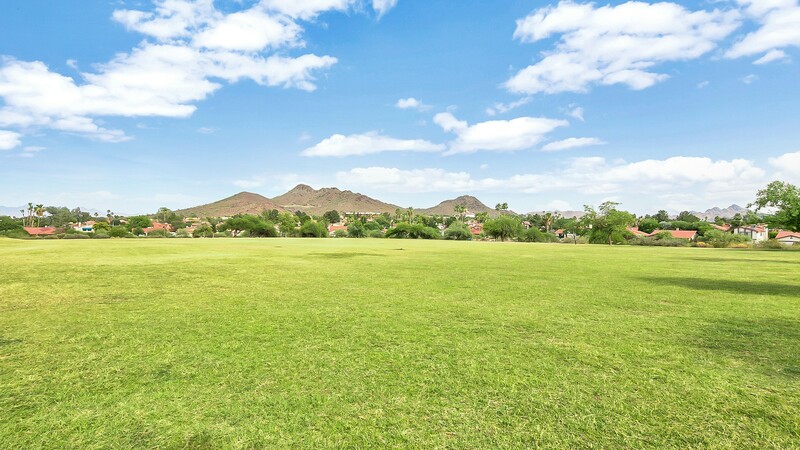 Walk to Lookout Mountain Park’s Grassy Fields, Tennis, Volleyball, Playgrounds, Hiking, and Mountain Vistas in the heart of town!